Laptops are now outselling desktop PCs, but they are often not as upgradable or repairable as a desktop PC. You will find many specialists that can help you speed up your laptop by doing relatively simple upgrades like RAM and hard drive. 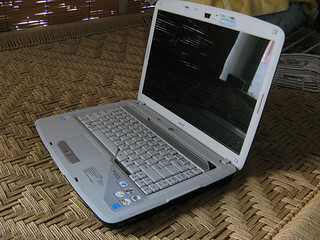 Also common repairs include screen and keyboard replacements.